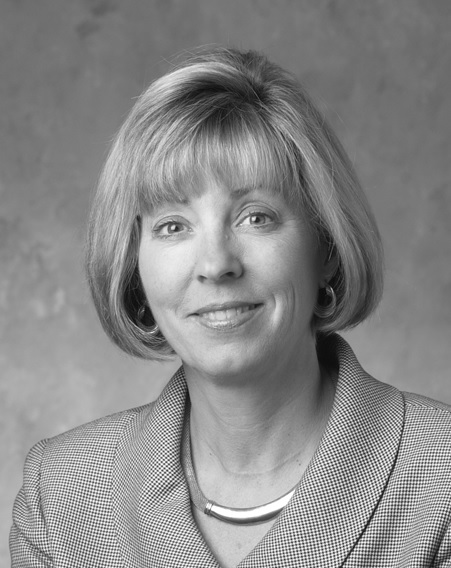 Margaret Woodruff was a principal with The Bristol Group for 15 years and with Mitretek Healthcare for 3 years. She has a clinical background with experience in various management positions in acute-care hospitals. Her background enables her to present management principles clearly and confidently to clinical providers. Clients respect her ability to coordinate activities and to preserve their resources: capital, management time, and space. Her projects have resulted in improved efficiency, cost reductions, and increased satisfaction for physicians, staff, and patients. She earned an MBA (with high honors) from the Boston University's School of Management, an M.A. in Nutrition from Tufts University, and a B.S. in Food and Nutrition from Cornell University.